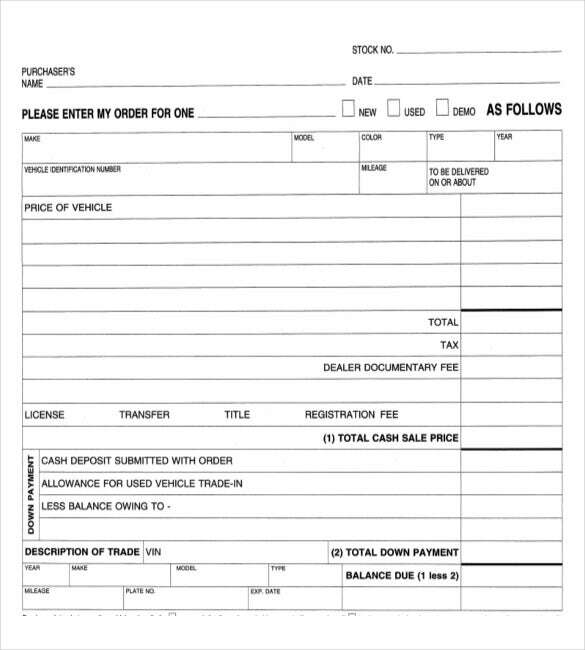 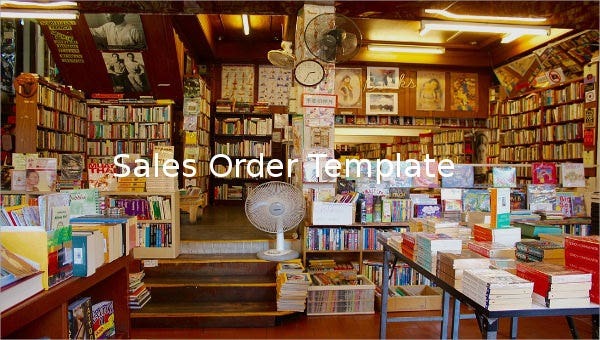 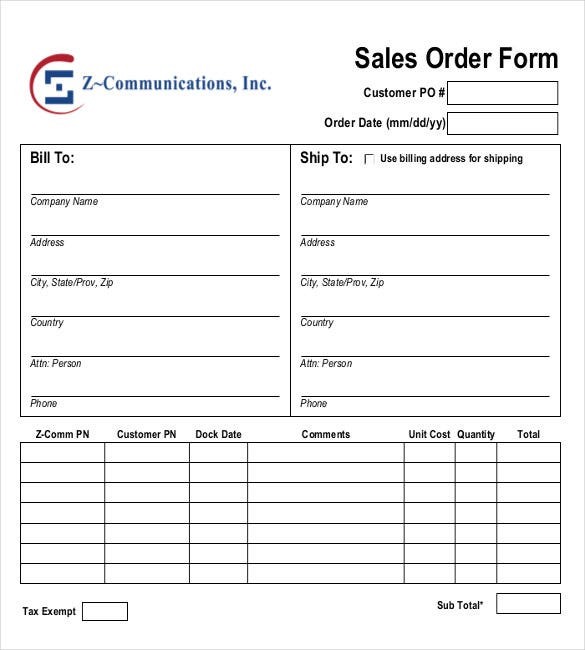 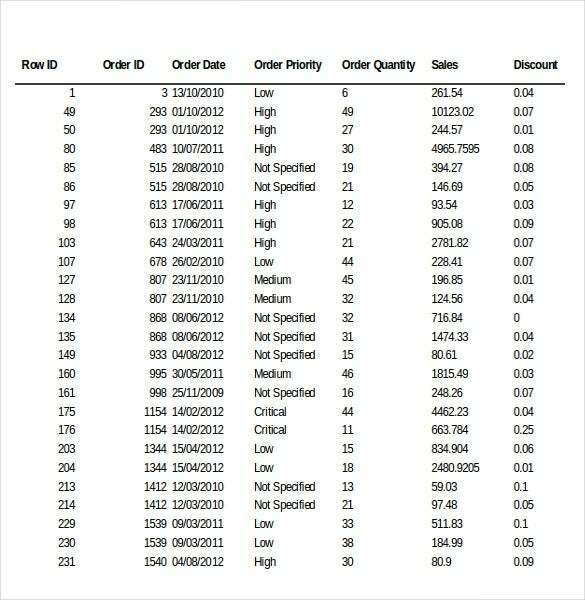 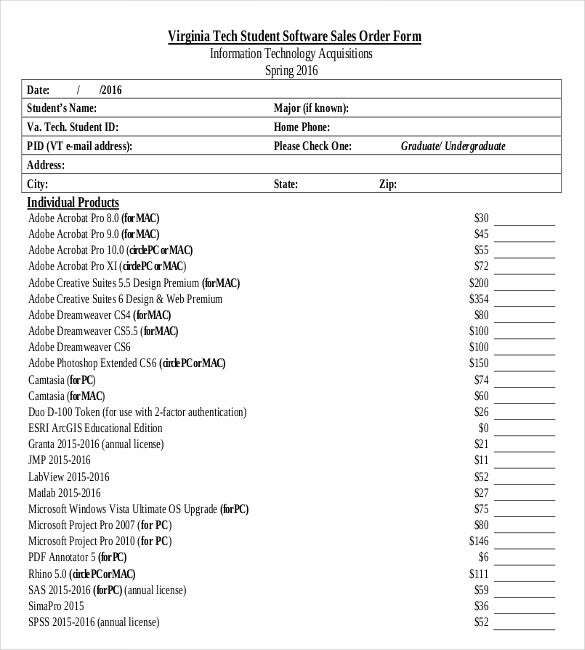 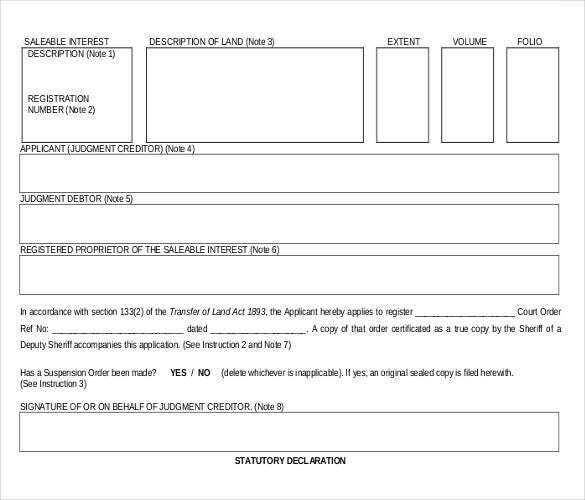 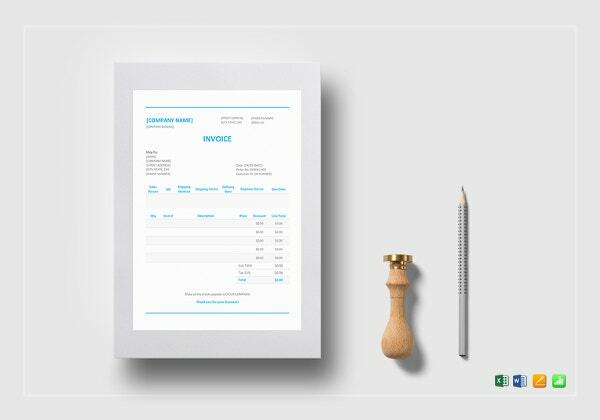 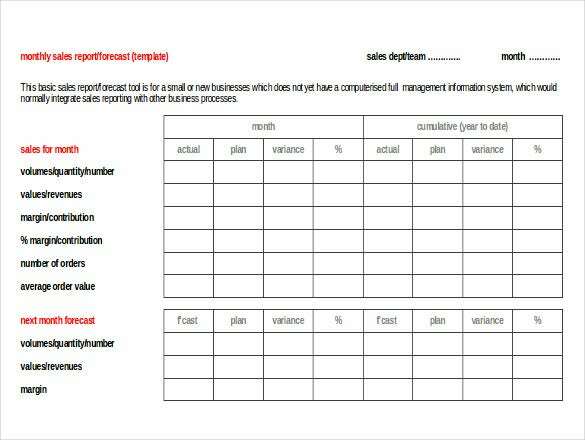 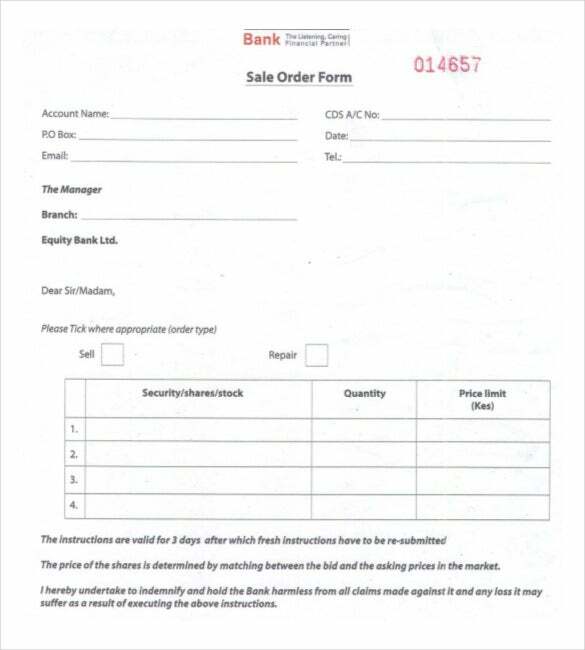 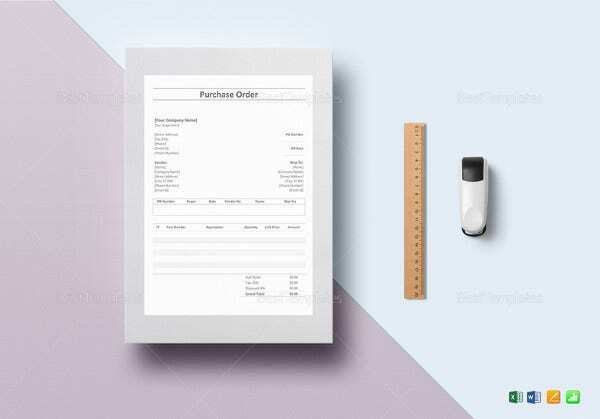 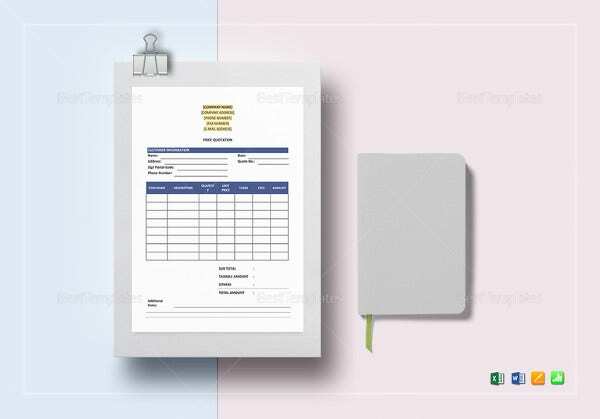 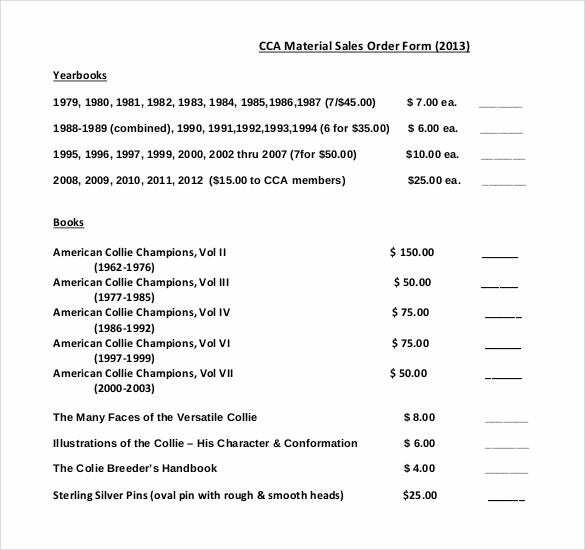 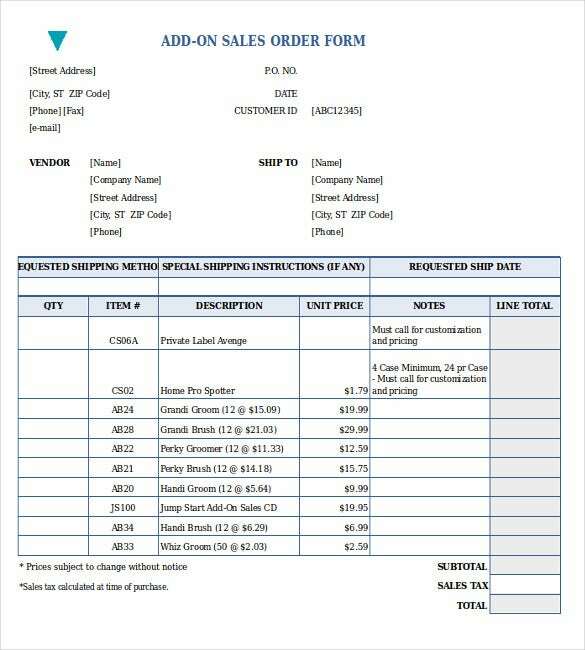 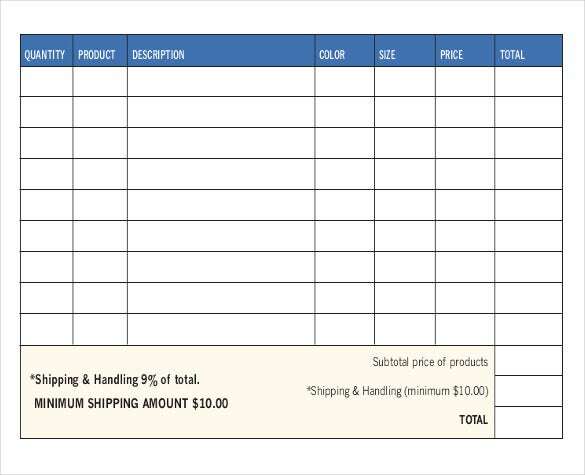 For a store to properly account all the customers purchased item to them, the Order Form Template can accommodate many items that a customer can order; downloaded in a sample format, you can achieve the receipt form you can apply in all of your deals to each customers that may come into your store and have the payment for all of it. 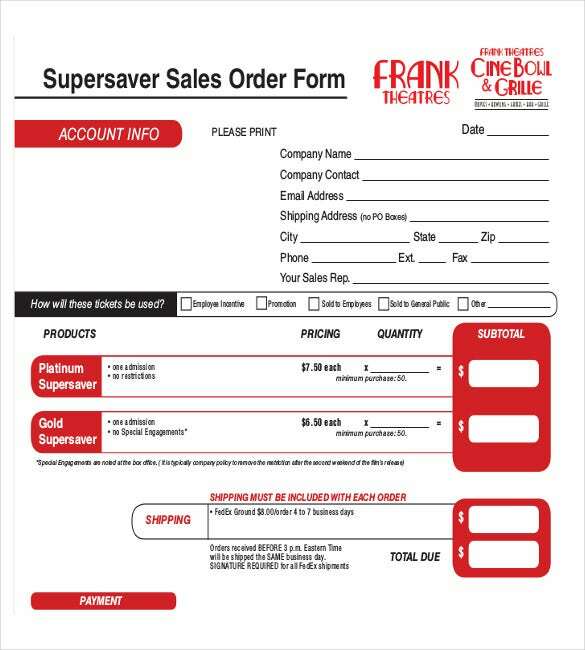 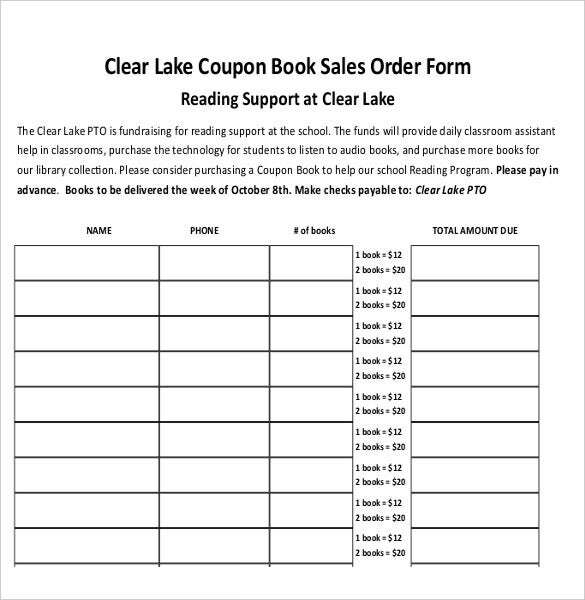 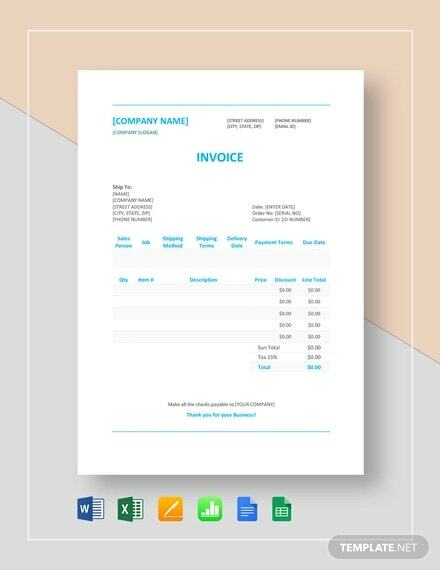 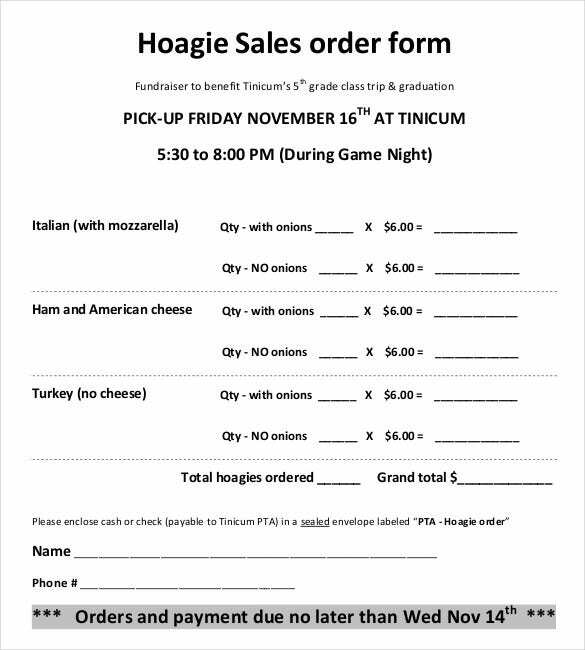 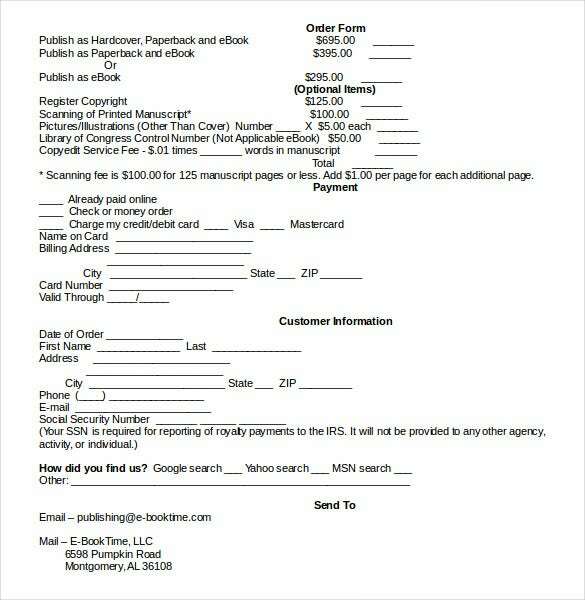 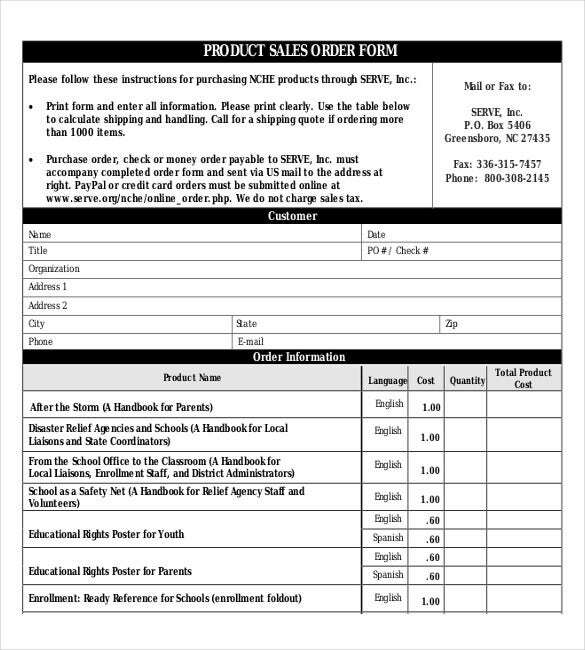 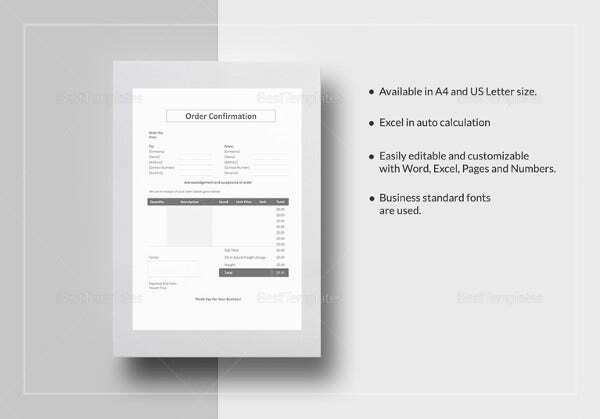 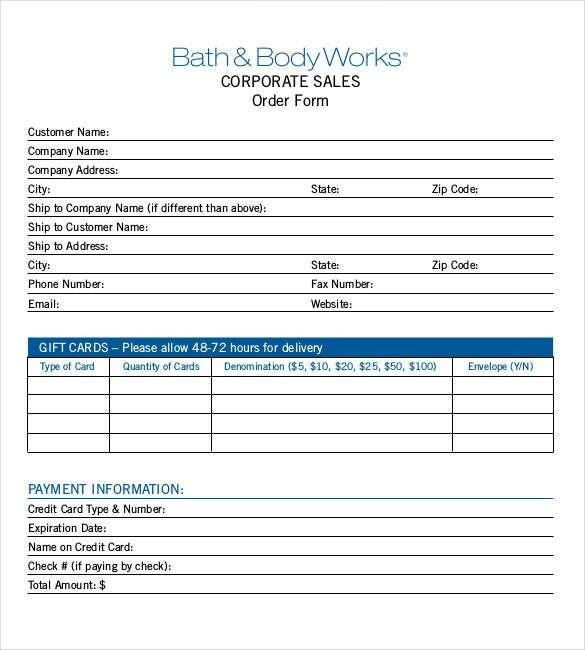 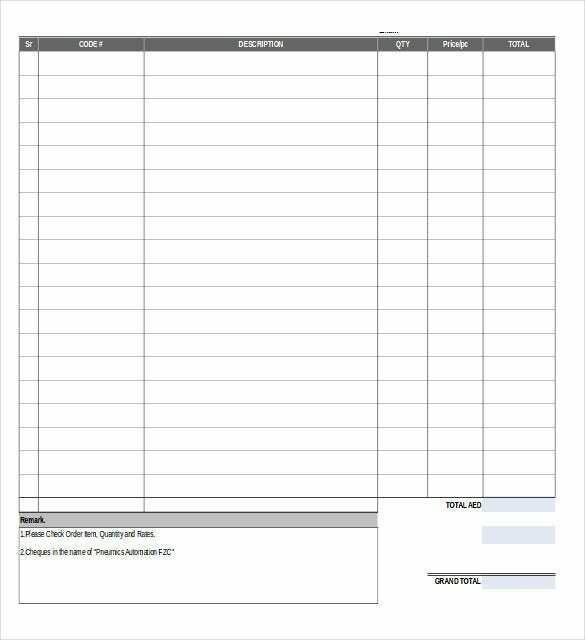 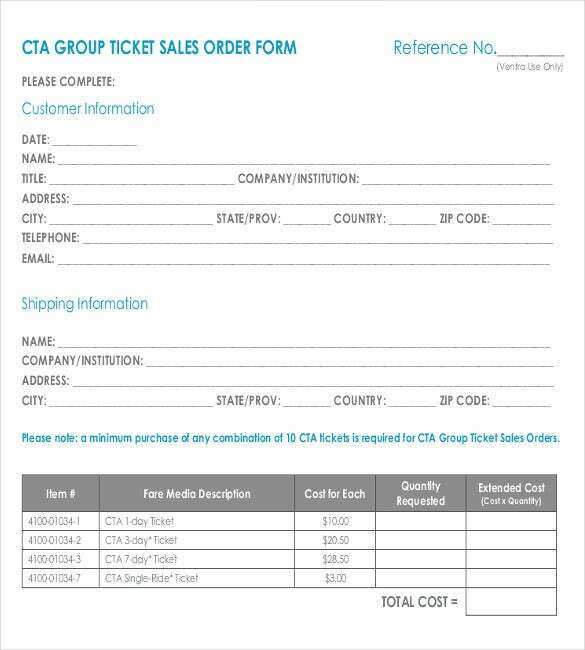 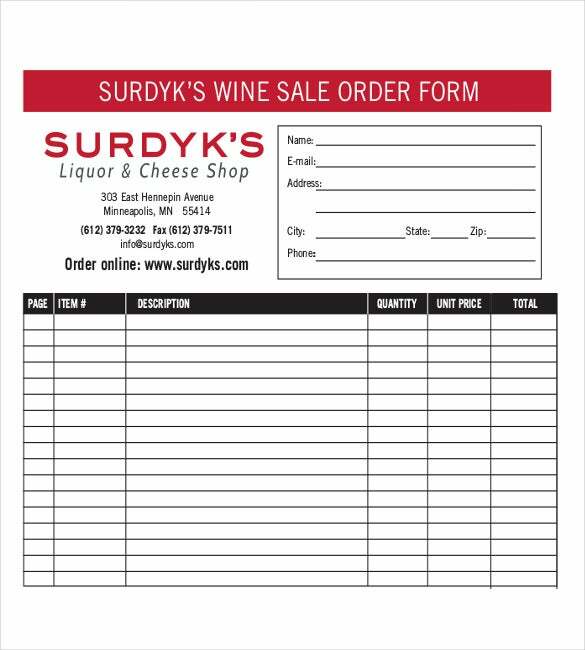 The sample format can also customize your order form where you can apply it as the prescribed receipt of your store. 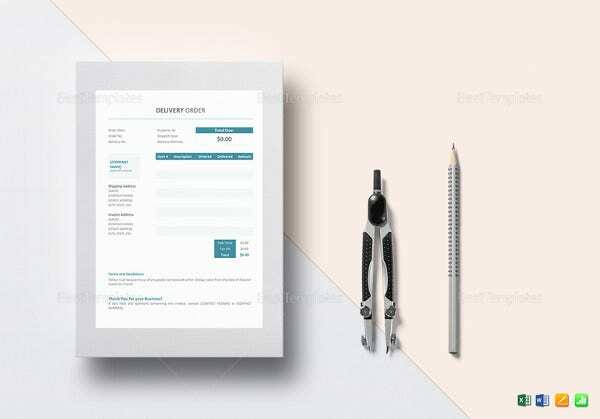 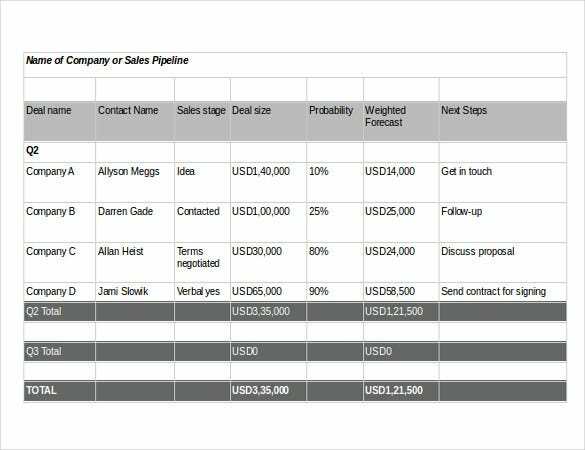 Any modification in its arrangement or layout will be as easy as typing and clicking it as it has features to assist you to make any changes possible.You can refer for more forms by clicking Order Template.